The adidas NMD was one of the hottest shoes of 2016 and it looks to keep making waves in 2017 with this next release. With every new color that hits the market, the buzz around this sneaker becomes more and more apparent. These next two men’s pairs that release come in the classic R1 model with camouflage-esque colorways that are perfect for casual style. The core black and dark grey pairs compliment each other perfectly with white and red heel tabs and white and grey support pegs. 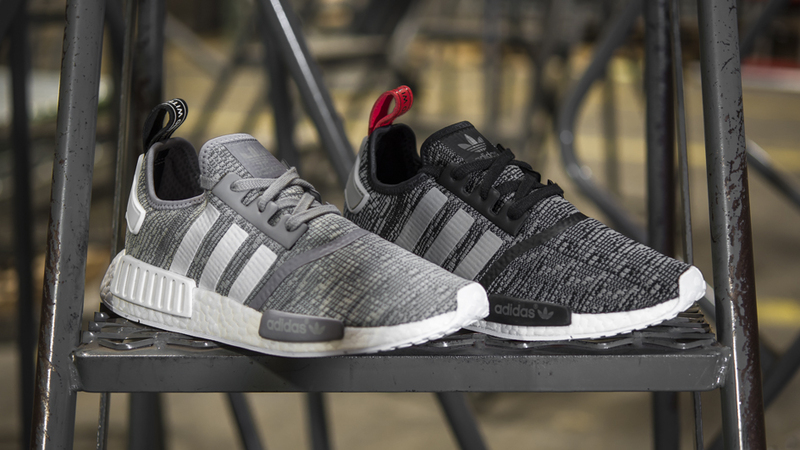 Give the adidas NMD Runner some love on February 4th and grab your pair at Finishline.com.